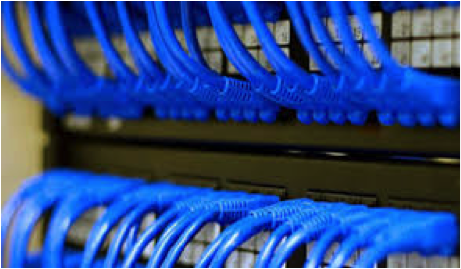 Albuquerque Cabling provides network cabling for both voice and data, indoor and outdoor cabling of all types including CAT6E, CAT6, CAT5E, CAT5, and CAT3 copper cabling, fiber optic cabling single or multi-mode. 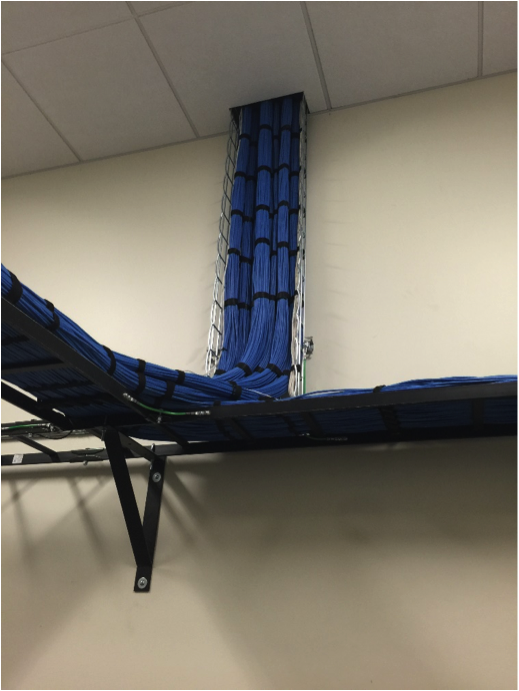 We provide Ethernet data cabling for your indoor applications and also backbone cabling for remote closets. 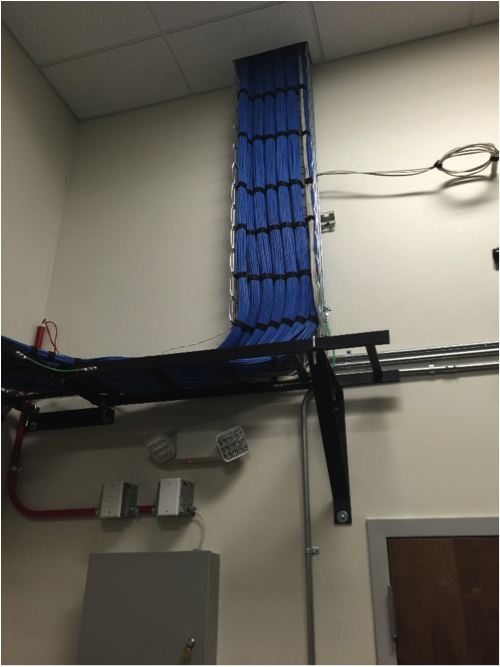 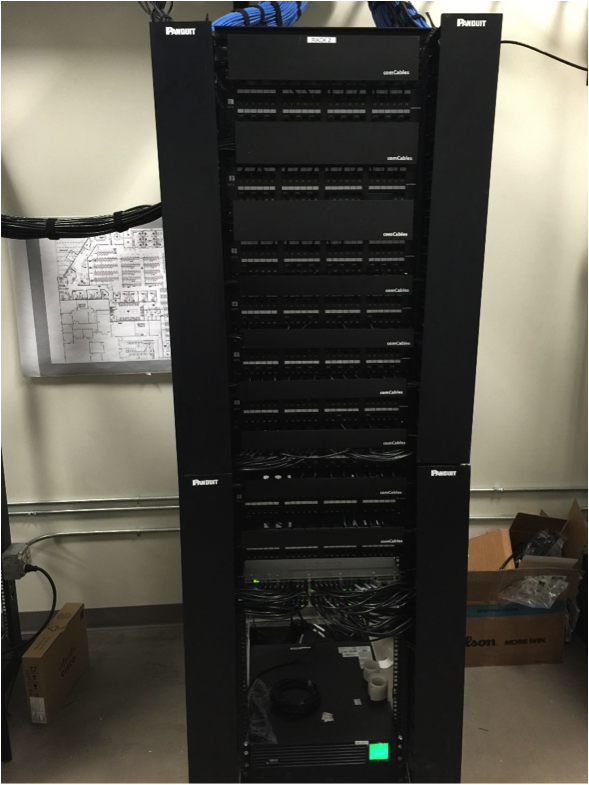 We can connect your campus buildings together with outdoor cabling as well, both copper and fiber. 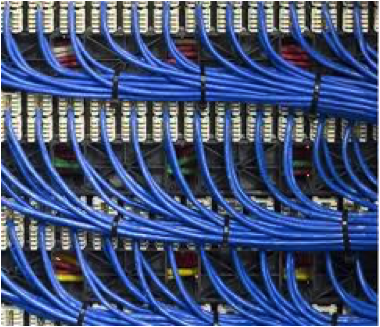 Keep in touch with us and let us know how we can assist you with all your communication needs!